Revolutionizing Classroom & Campus Culture! HAL BOWMAN HAS DEDICATED HIS LIFE TO . . .
IS IT A FUN TITLE? OF COURSE, IT IS. BUT, IT'S SO MUCH MORE THAN THAT. 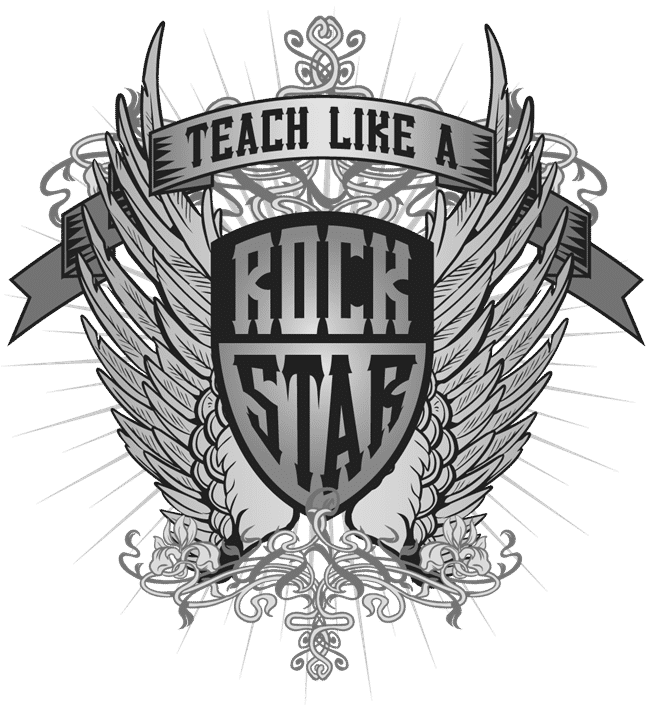 Teach Like A Rock Star is a research-based, results-driven professional development event that provides educators with the most powerful tools, strategies, and resources available for creating an extraordinary learning environment – one where teachers have a profound educational and personal impact on the lives of students. This empowering, engaging, and entertaining workshop helps teachers discover the keys that drive all students to perform at their very highest levels. Raise test scores throughout diverse populations. Discover the underlying motivation of each individual student. Transition from classroom management to Classroom Leadership. Build strong connections with ALL students. Create student enthusiasm through unique & innovative teaching strategies. Positively influence a student’s thoughts, emotions, actions, and character. 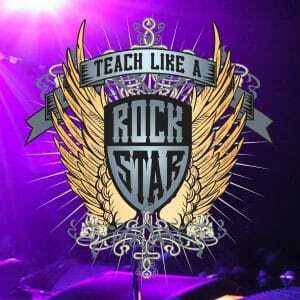 Uncover The Rock Star Teacher that lies within. 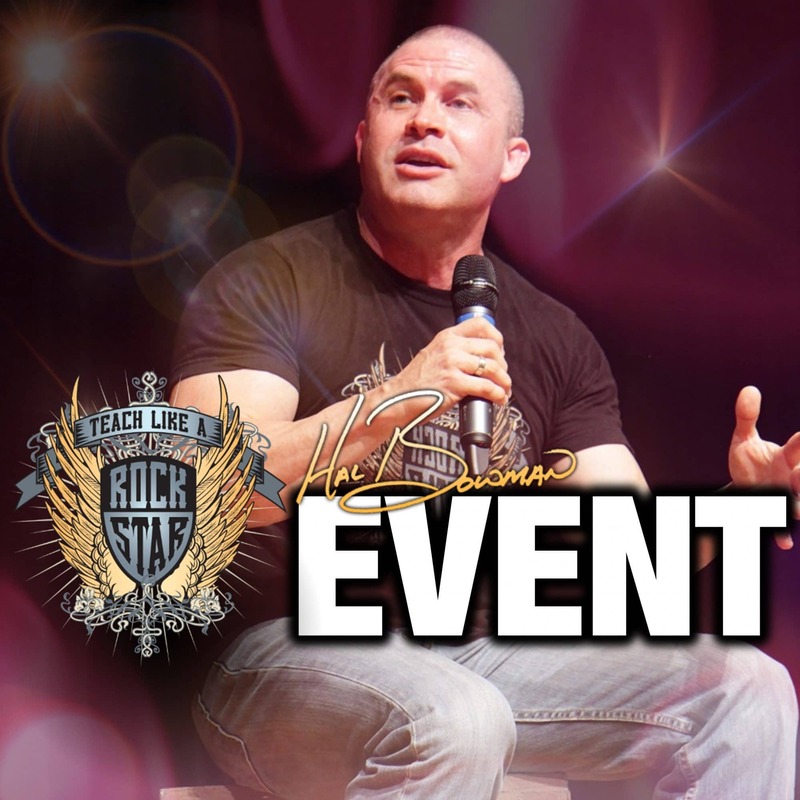 "HOW DO WE BRING THIS EVENT TO OUR TEACHERS?" It's fast and easy. Simply submit the form below, and we'll send you all the details. If you need more information, please don't hesitate to contact us. We're here to help!